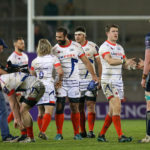 The Sale Sharks defeated Connacht 20-10 at the AJ Bell Stadium to book their place in the semi-finals of the European Challenge Cup. 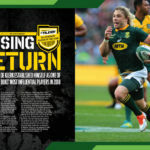 Faf de Klerk believes the Springboks will take great confidence from their improvements against the All Blacks in 2018, writes CRAIG LEWIS. 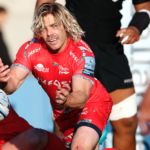 Springbok scrumhalf Faf de Klerk has re-signed with the Sale Sharks until 2023. 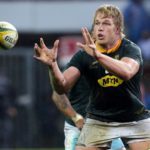 CRAIG LEWIS identifies six players who will be key to the Springboks’ cause in a World Cup year. 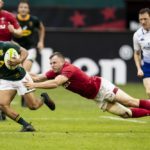 Rassie Erasmus says scrumhalves Embrose Papier and Ivan van Zyl will get another chance to impress for the Springboks against Wales in Cardiff on Saturday. 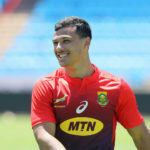 Werner Swanepoel and Norman Jordaan believe that Embrose Papier should be given his first Test start against Scotland in the absence of Faf de Klerk. MARIETTE ADAMS reports. Faf de Klerk will not be available for Saturday’s clash against Scotland after returning to the Sale Sharks. 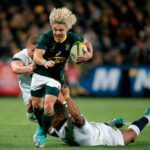 Assistant coach Mzwandile Stick says the return of Faf de Klerk is a huge boost for the Springboks.